View More In Butter Warmers. 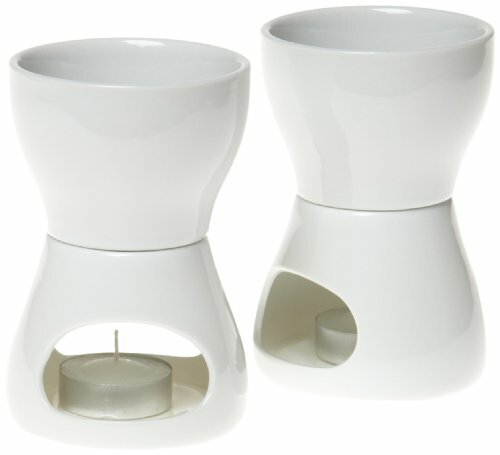 Norpro Porcelain Butter Warmers, set of 2. Butter or sauce is melted and kept at an ideal serving temperature. Also use dish separately for a favorite dip. Tea light candles included. If you have any questions about this product by Norpro, contact us by completing and submitting the form below. If you are looking for a specif part number, please include it with your message. By HIC Harold Import Co.